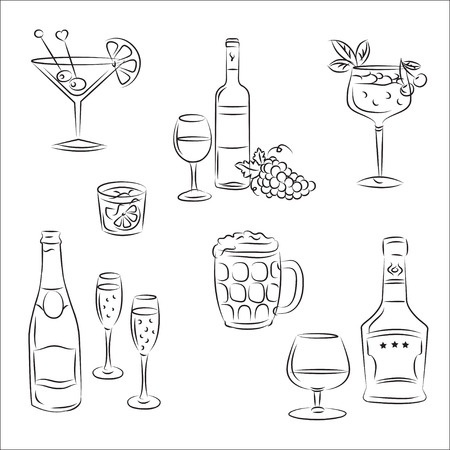 Why should you use Craft Beverage Marketing to assist you in creating a solid marketing plan? For one, experience. I’m a marketing person. I have been since the 1990’s. I have been following and working in the offline and online marketing world during that time with clients in many different professions, ranging from consultants to real estate to meaderies, artists and resort owners. Secondly, industry knowledge. While I’m no expert on licensing or equipment, I’ve been involved with the mead industry as owner of Gotmead.com since I started it in the 1990’s, and have stayed up close with it through my site, and in being involved in the International Mead Festival, and as one of the founders of the Mazer Cup International Mead Competition and Event. I’ve seen meaderies start and thrive, and also fail. I’ve spoken with and given advice to hundreds of people in the industry, helping them to figure out marketing, or to find the best people to help with licensing or recipes. Most of all, I think outside the norm. I specialize in coming up with unique approaches that will suit your market and your budget so you can grow your business sustainably, and find your niche and create that core of raving fans for your products.